Safety and freshness are integral to your brand. Tamper evident labels not only protect your products. They preserve the reputation of your company as well as the satisfaction of your customers. Inspec Labeling’s Tamper Evident Labels look just as beautiful and professional as the rest of your packaging. Maintain beautiful label branding on your product labels while ensuring product integrity and consumer confidence. 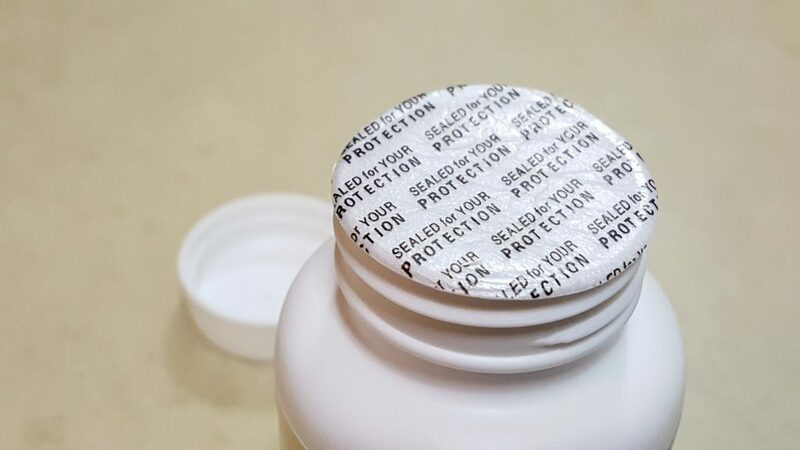 Protect your products and eliminate counterfeiting through tamper proof label printing built and designed from the ground up. Our unique customization and quality assurance monitoring ensure perfect integrity across your entire line of labeling systems. Custom design labels with your own text, colors, and logos. Special die-cut labels furnish brand distinction and prominence through unique, difficult-to-produce shapes such as butterfly, octagons, or rounded rectangular labels. Provide customers peace of mind your products are fresh and safe. Produce a variety of kinds of tamper evident labels, securing packaging and consumer confidence. Customize labels with eye-catching label design and uniquely identifiable text, colors, and logo design. Observe evident signs of destruction if label removal is attempted. Ensure specific property labels are not removed, certification stickers not counterfeited. Add barcodes and numbering to your labels to easily track goods. Quality assurance in a label printing solution you can trust. Contact us for a free consultation. Do you have a specific labeling need? We would love to help. Enter your email address below to receive perodic company news, educational information and updates. We respect your privacy and will never share your email address with anyone. Copyright 1993 – 2018 Inspec Tech, Inc.